Northwest Spain has a beautiful coastline with some great hiking routes. 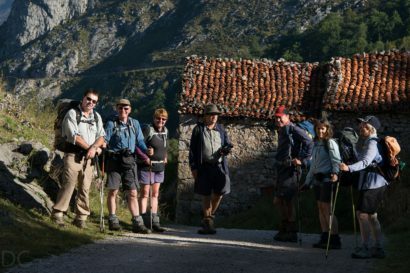 The mountains rise dramatically behind the coast up to the soaring peaks of The Picos de Europa National Park and the Somiedo Natural Park. 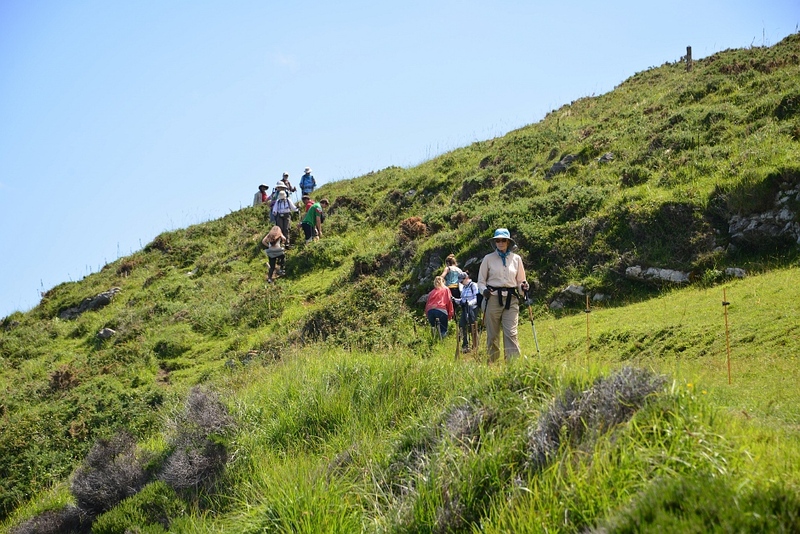 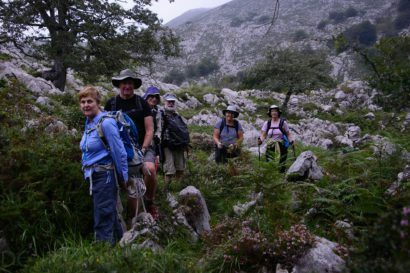 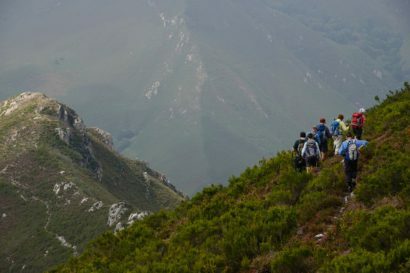 It´s a hikers paradise with stunning, easy routes along beautiful valleys, demanding climbs to the highest part of the Picos and plenty in between. This is the most verdant part of Spain and the mountain flowers in Spring and early Summer are overwhelming. 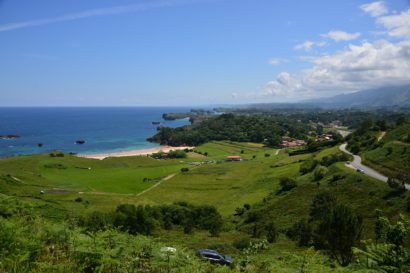 It´s also the home of the Cantabrian Brown Bear and the Iberian Wolf. 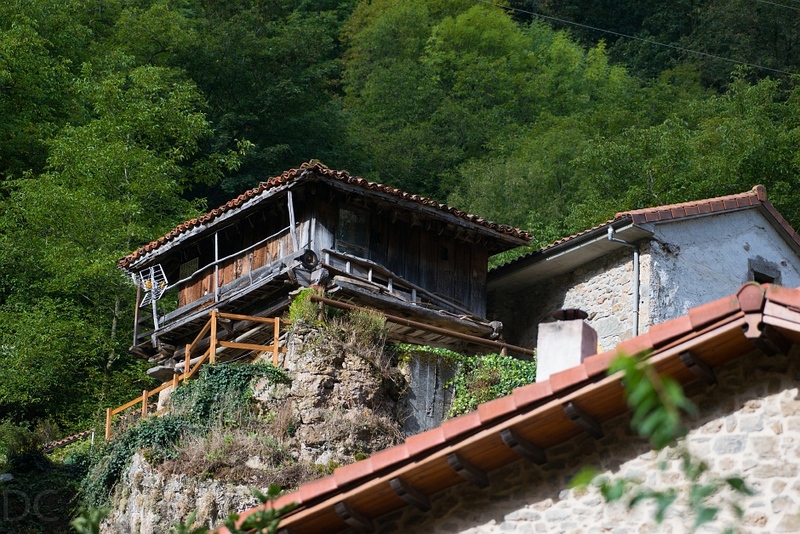 The villages are really charming as are the very hospitable Asturian people. The food is excellent with great fish & seafood on the coast and hearty mountain food up in the hills. The Asturian fabada is a famous bean and chorizo stew and the local beef is excellent!